Cameroon is a country that faces a wide array of social problem. It acts as a source and destination for the trafficking of women and children, mainly forced into labor and sexual exploitation. Most of the victims are children, and young girls especially, who are forced into domestic servitude and sexual exploitation. 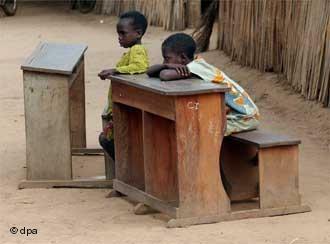 Education is also a major problem within the country, as fewer girls enroll than boys. There are major regional disparities in terms of attendance, with limited access for children with disabilities. There is a high dropout rate and children regularly face sexual and physical abuse in schools.